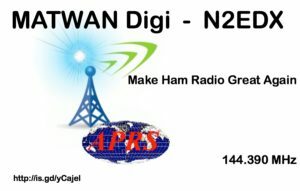 My efforts in ham radio are centered around APRS these days. My primary ham shack/mobile is a Kenwood D74 HT. The rest of my shack sits at the bottom of a 400ft tower known in APRS circles as MATWAN.